Hanoi (VNA) - The national education channel-VTV7 will officially go on air on the first day of 2016, Vietnam National Television’s Deputy General Director Pham Viet Tien said on December 28. 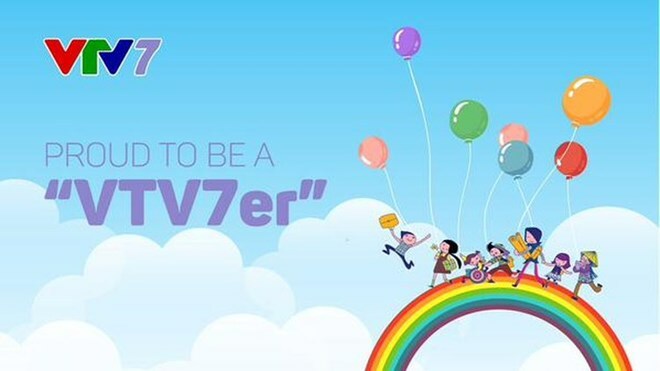 VTV7, which is operated by Ministry of Education and Training, Vietnam National Television and Advanced International Joint Stock Company (AIC), aims to give the audience an insight into educational affairs in the country. Running 18 hours every day, the channel is a valuable educating source for students as it provides a wide range of programmes, including Wake Up with VTV7, VTV7 English, Discovery, My Books and Education Talkshow, among others. Particularly, VTV7 School is billed as the most important show, which supplements lessons taught at school, helping pupils improve their knowledge of history, mathematics and other subjects. Pre-school children and primary pupils are VTV7’s target audience during its first period of airing. Such programmes as Drawing with Com the frog, Five new English words and Weather for Kids will be in the framework of Wake Up with VTV7 (6am-7am daily). Entertainment will be shown on the channel besides other major educational programmes. By tuning into VTV7, audience can also enjoy humanitarian programmes, namely Roads to Schools and My Books.